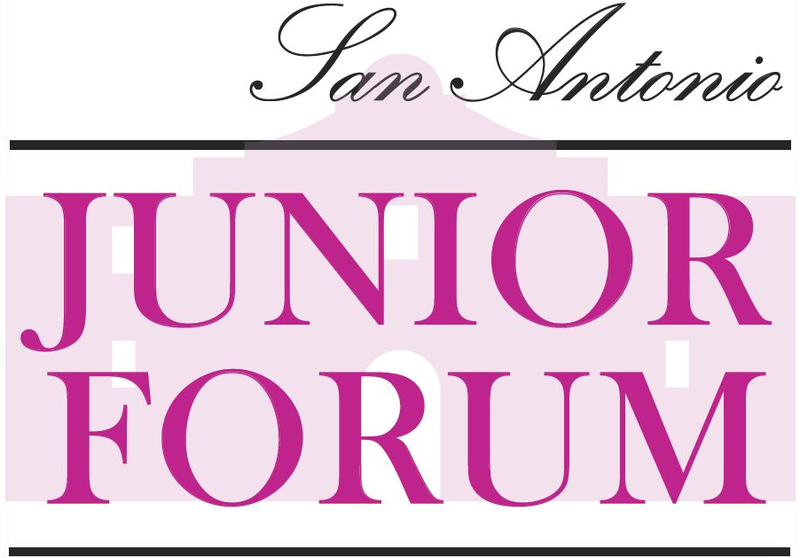 San Antonio Junior Forum General meetings are held on the 3rd Tuesday of each month. 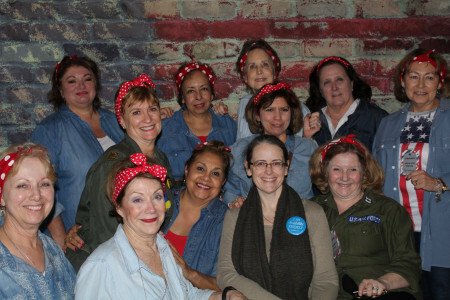 Anyone wishing to learn more about our organization is welcome to attend any of our meetings. Please RSVP to membership@sajuniorforum.org.